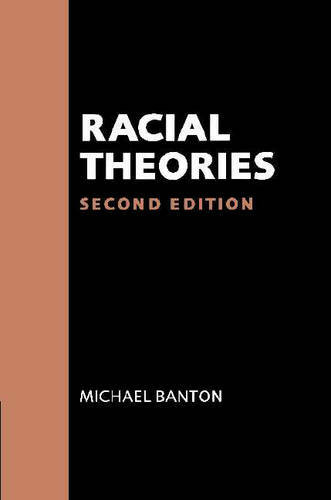 This thoroughly revised and updated edition of Michael Banton's classic book reviews historical theories of racial and ethnic relations and contemporary struggles to supersede them. It shows how eighteenth- and nineteenth-century concepts of race attempted to explain human difference in terms of race as a permanent type and how these were followed by social scientific conceptions of race as a form of status. In a new concluding chapter, 'Race as social construct', Michael Banton makes the case for a historically sensitive social scientific understanding of racial and ethnic groupings which operates within a more general theory of collective action and is, therefore, able to replace racial explanations as effectively as they have been replaced in biological science. This book is essential reading for anyone wanting to understand contemporary debates about racial and ethnic conflict.